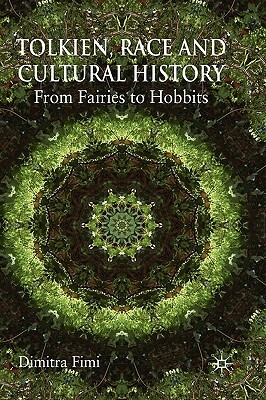 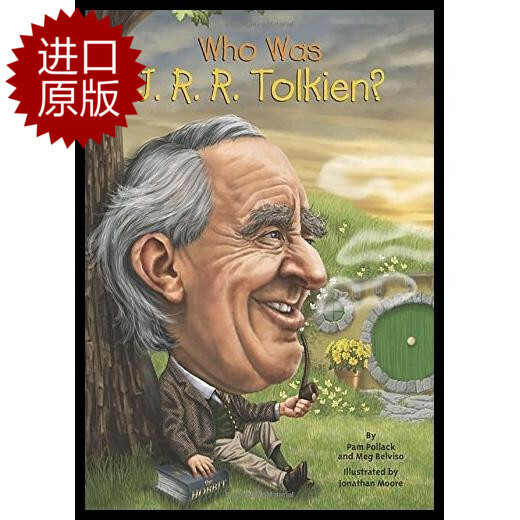 英文原版 Who Was J. R. R. Tolkien? 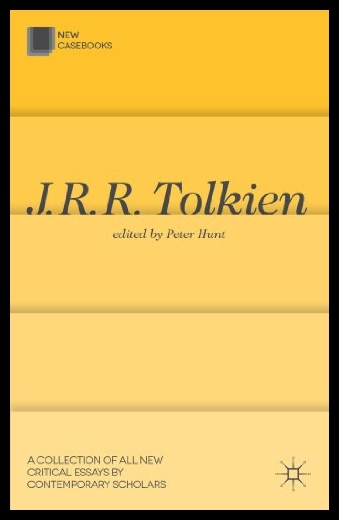 【预订】Exploring J.R.R. 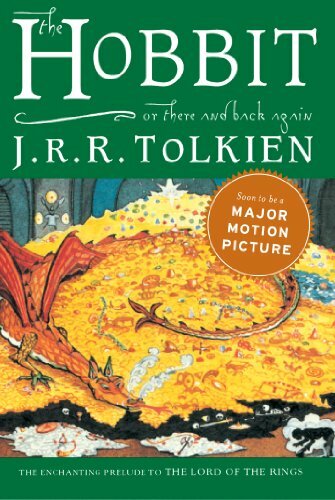 Tolkien's "The Hobbit"